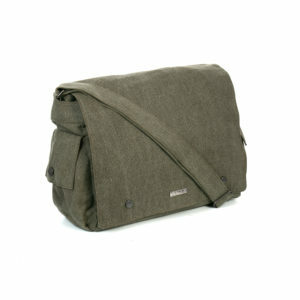 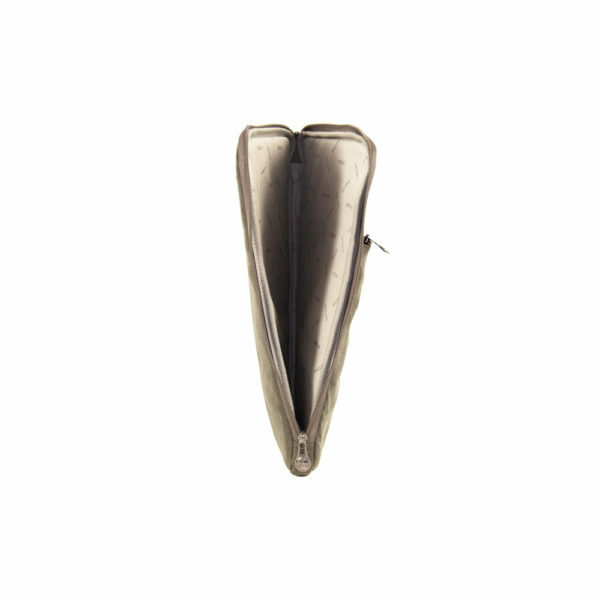 Categories: Hemp Briefcase & Laptop Bags, Hemp Outlet, Sativa Hemp Bags Outlet. 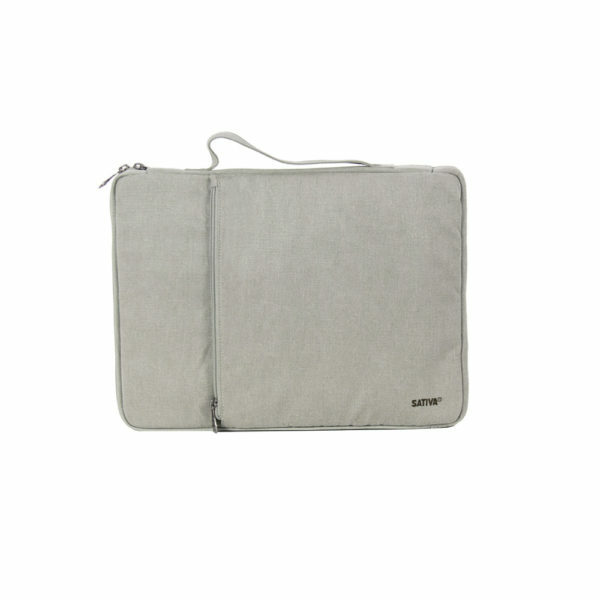 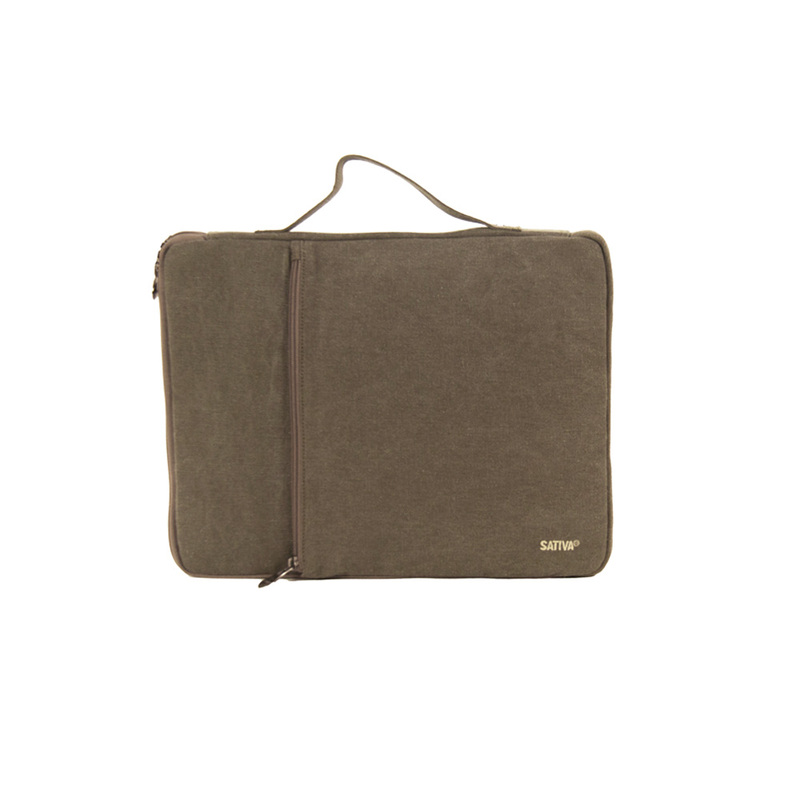 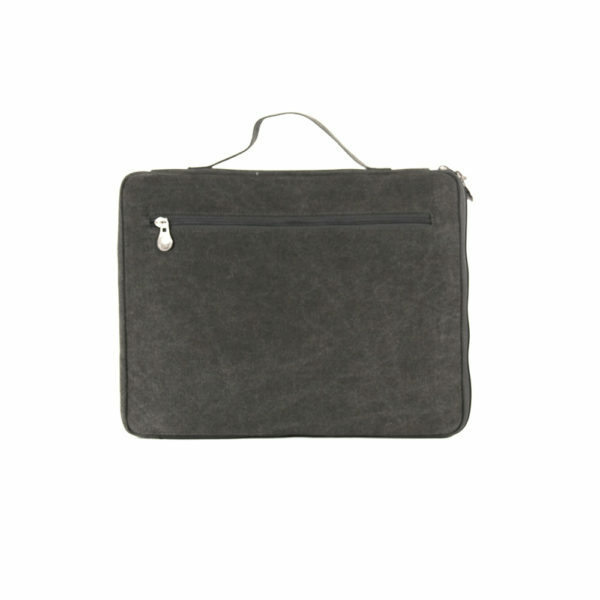 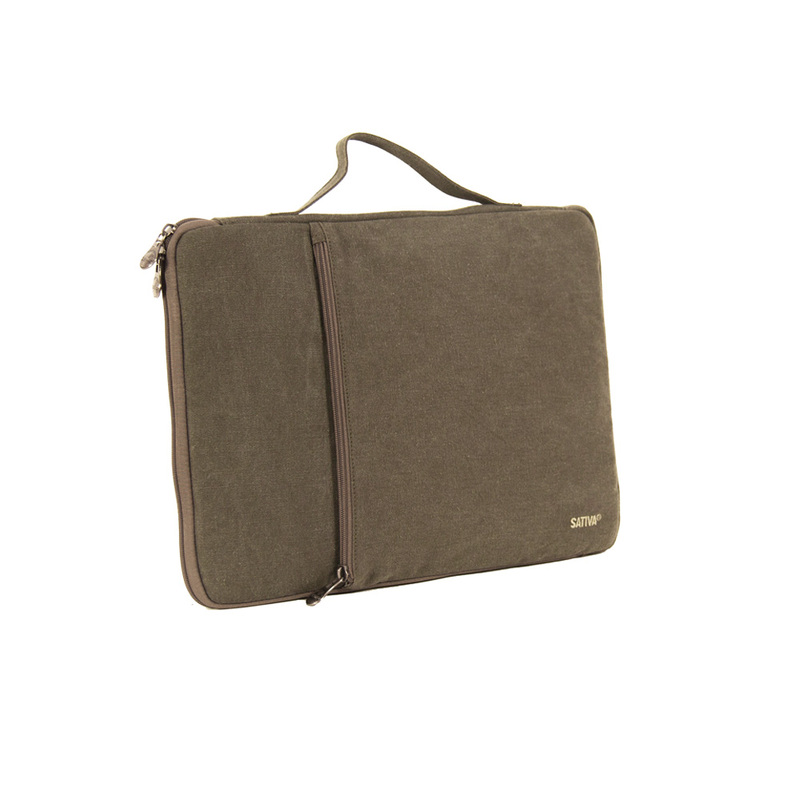 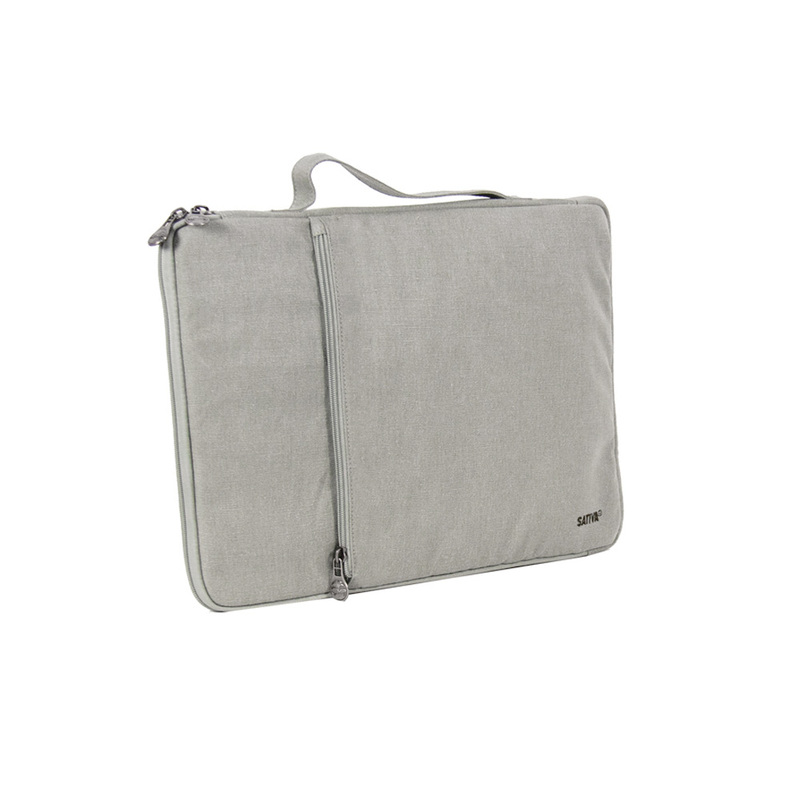 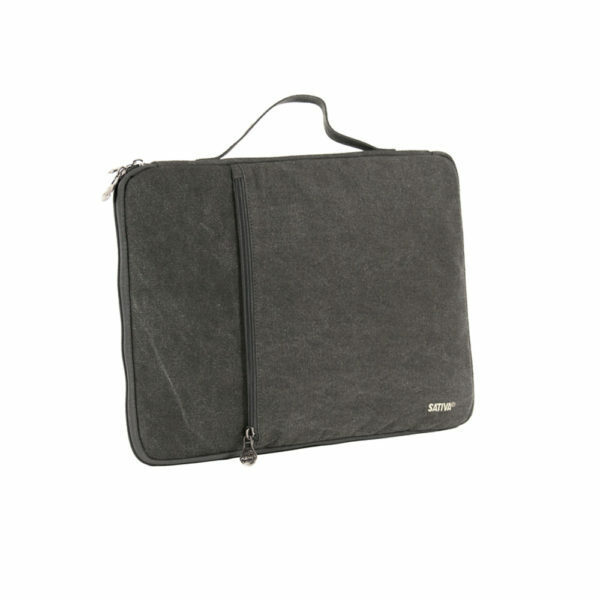 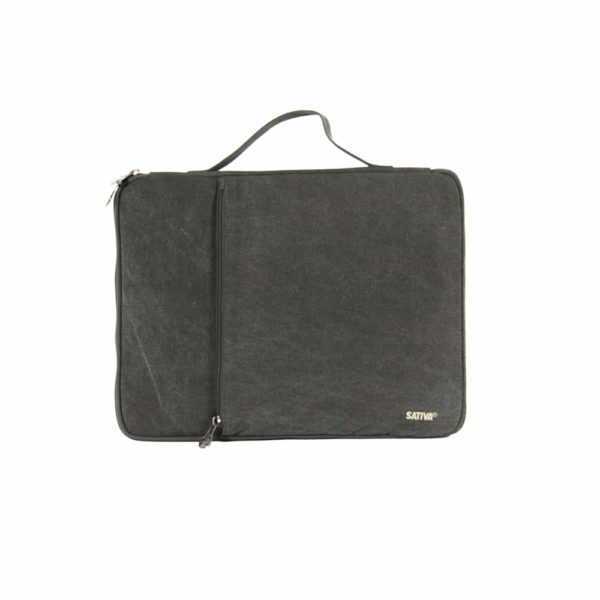 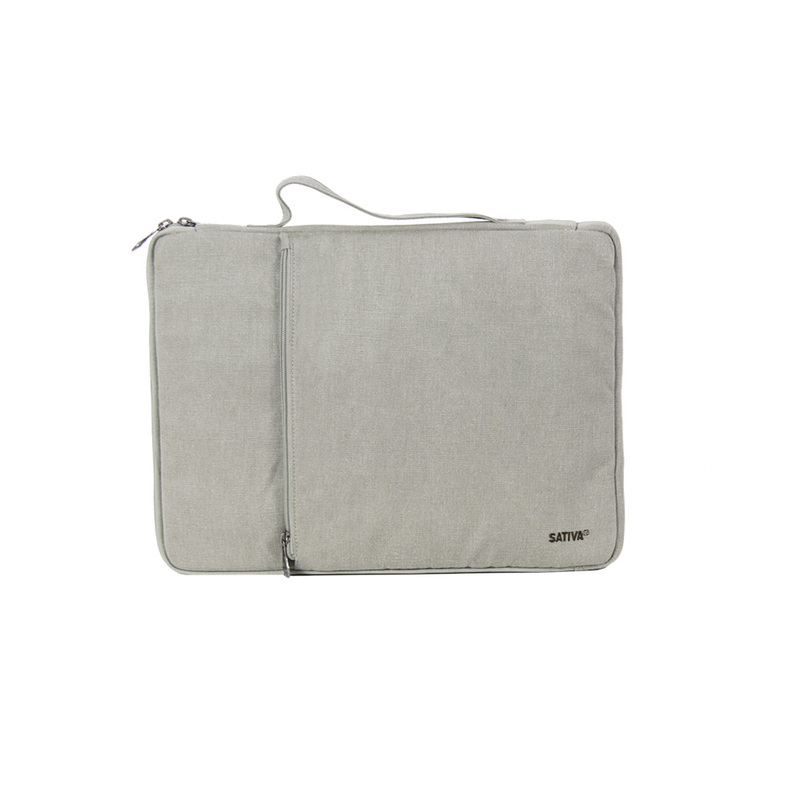 The Hemp Laptop Case is designed to snugly fit most modern laptops and tablets and keep them safe and secure while in transit. 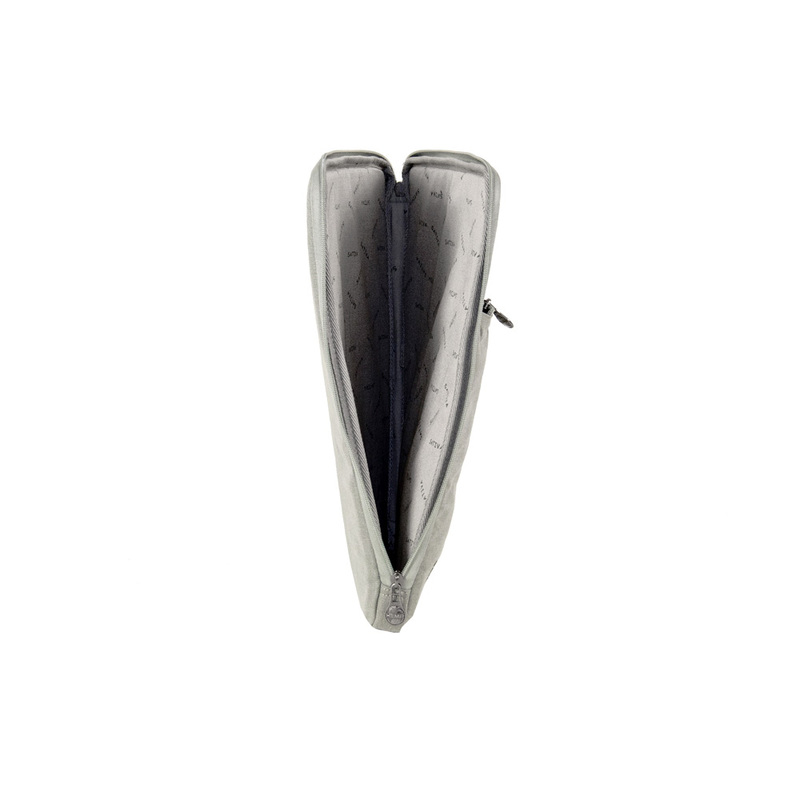 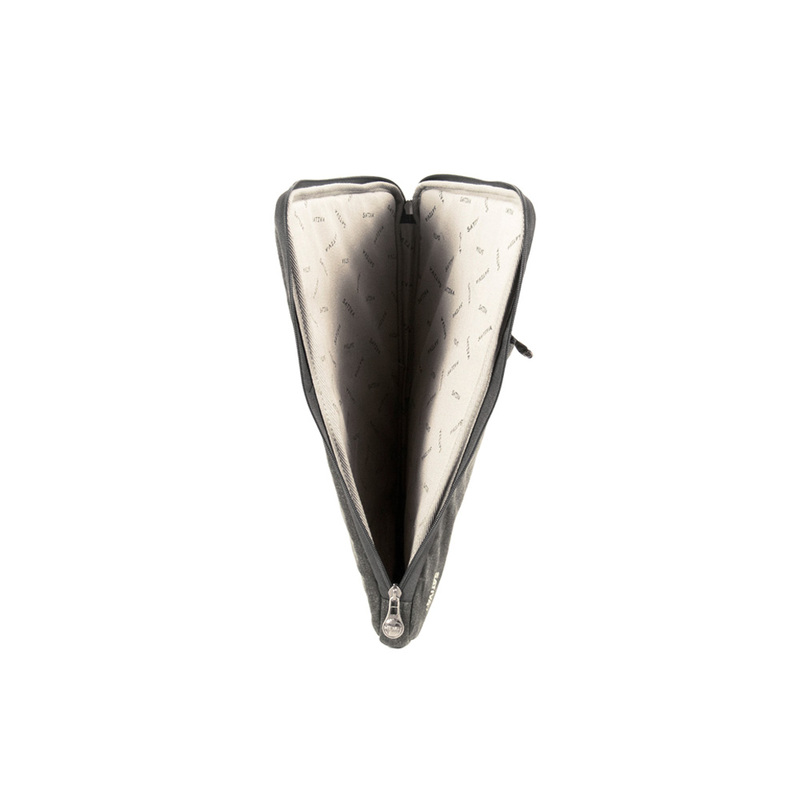 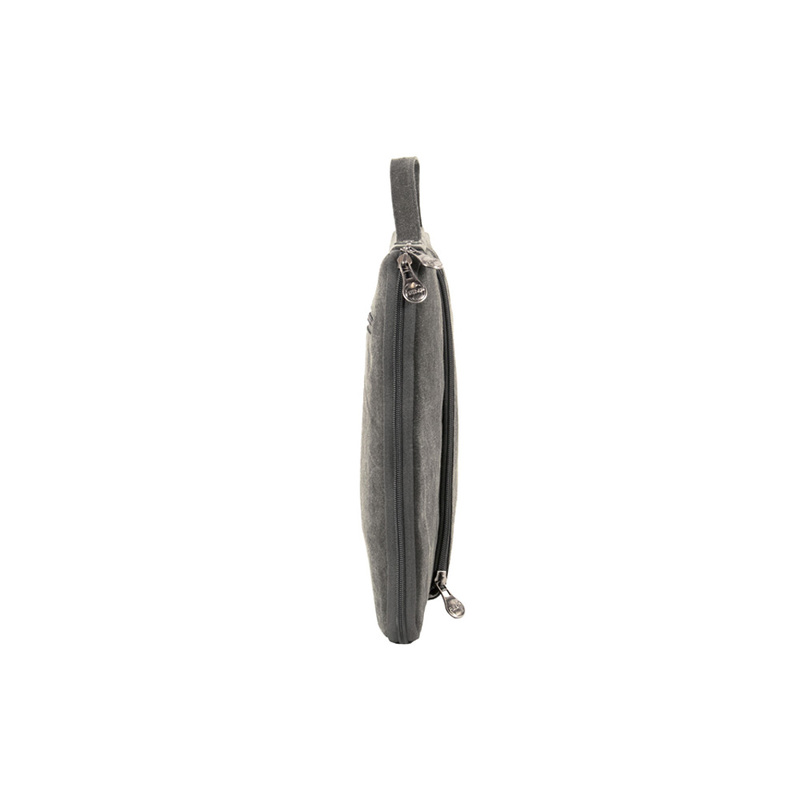 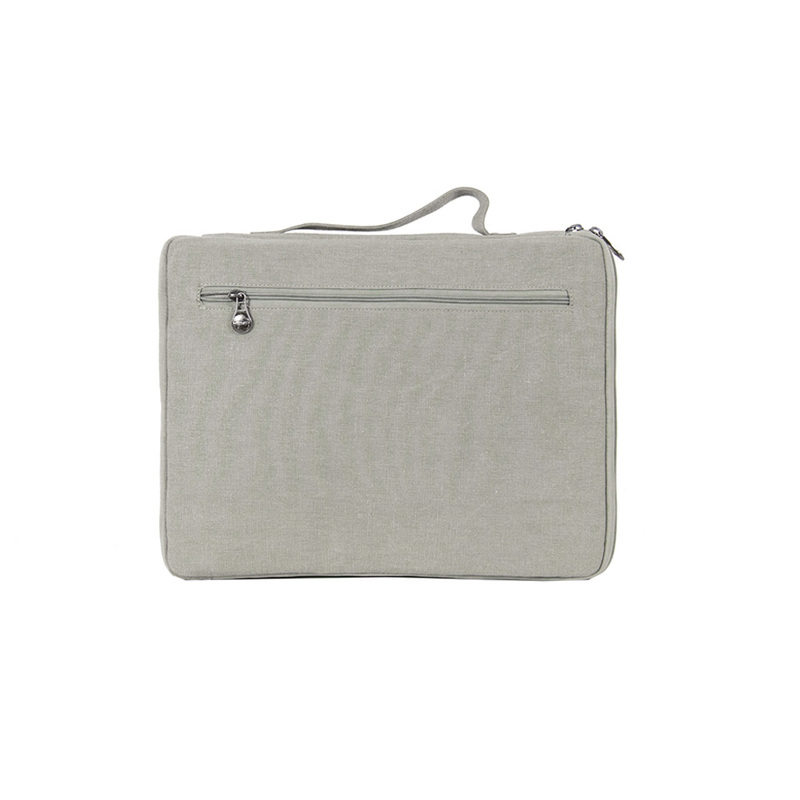 The bag has a lockable zipper on the main compartment and an extra zip compartment ideal for leads or peripherals. 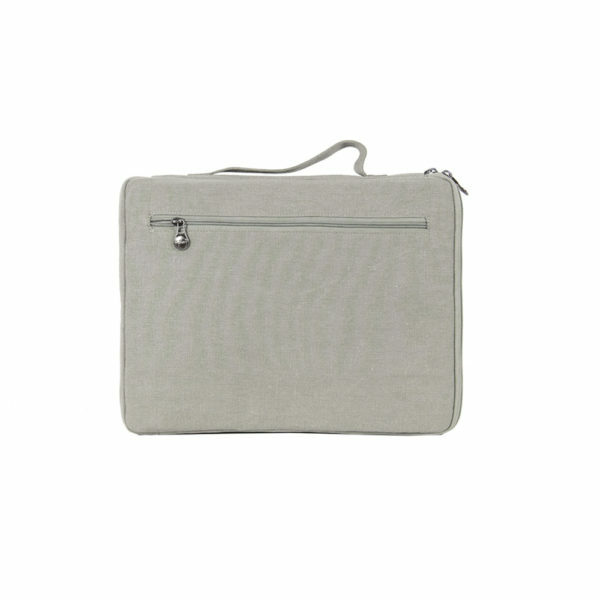 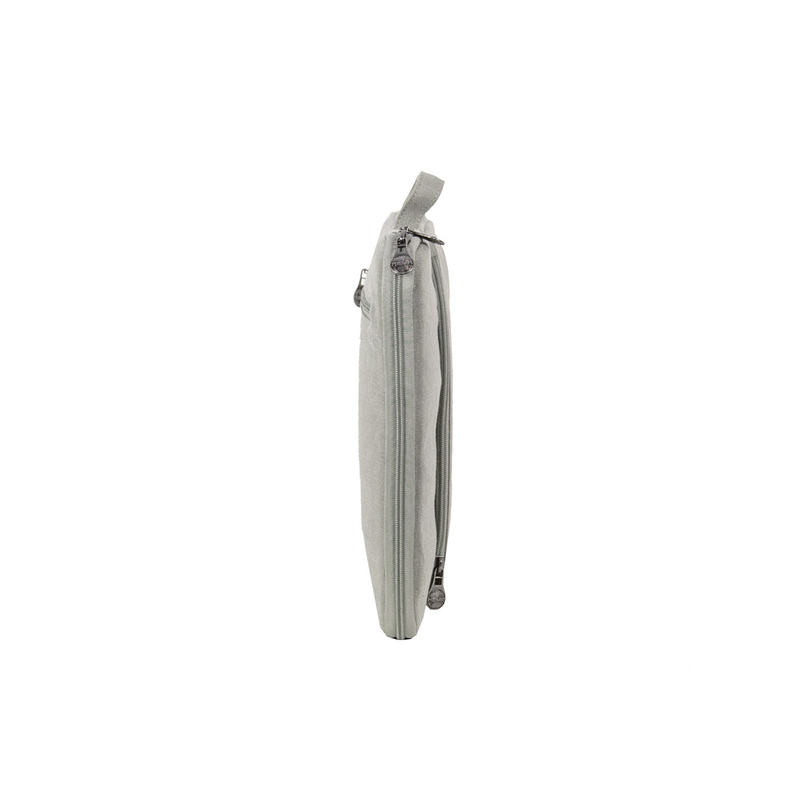 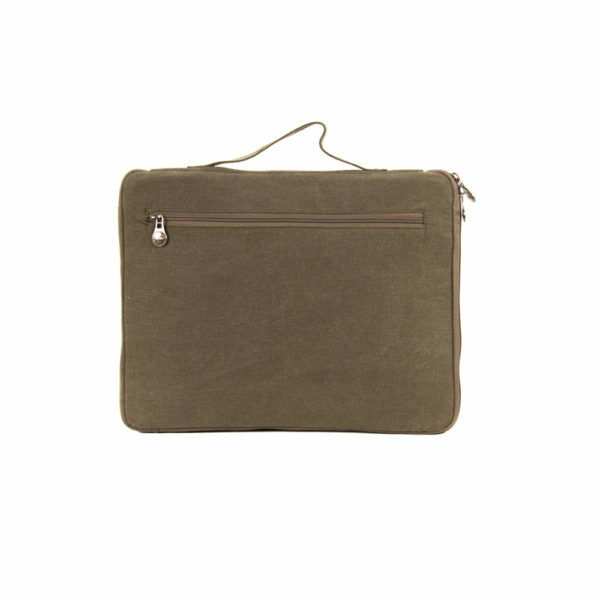 The bag is made from a 55% hemp 45% sustainable cotton blend which is kind on the environment and soft on your laptop. 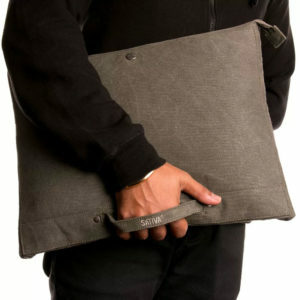 Comes with a handy carrying handle for comfort on the move. 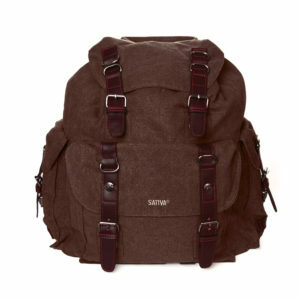 Available in a range of natural colours to match your style.